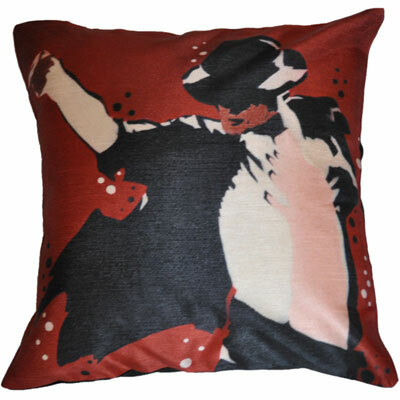 Smart digitally printed cushion cover with an iconic multi-colored Michael Jackson print. These cozy cushions from Belkado offer tired bodies something to rest their heavy heads and dream sweet. 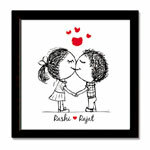 They look great on the bed, on the couch and even in a corner next to a bookshelf – adding a touch of royalty to the room!